Spread over 1000 sq ft, the Vardenchi lifestyle garage is a motorcycle customising and product store. Vardenchi, a motorcycle customising company, has launched its first Lifestyle Garage Store in Mumbai. Spread over 1000 sq ft, the Vardenchi lifestyle garage is a motorcycle customising and product store. 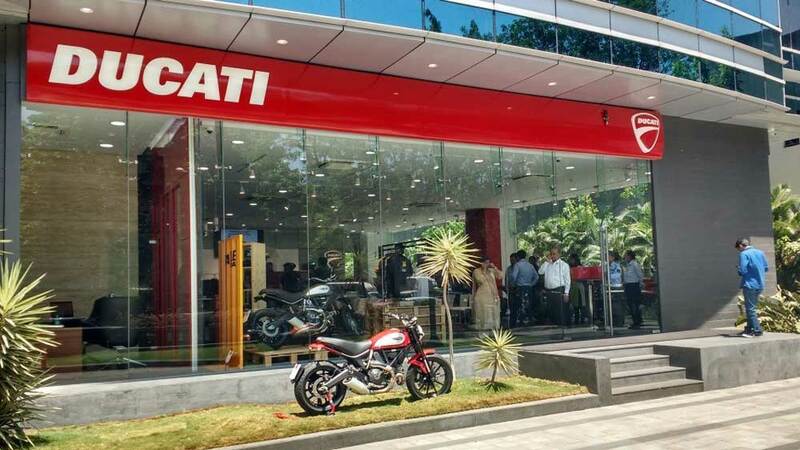 Besides modifying bikes, the store offers a range of helmets, riding gear and apparels along with aftermarket bike accessories like lights, seats, guards and saddle bags. 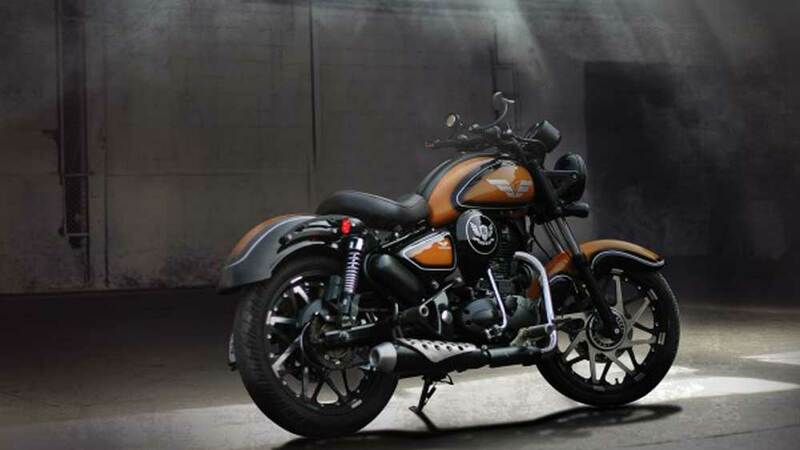 Akshai Varde, Founder and Managing Director, Vardenchi Motorcycles, said, "The Vardenchi Lifestyle Garage is a culmination of our long-standing vision of offering 'everything motorcycle.' The market and the timing are very well positioned for a concept like this and we are extremely excited to kick off the first of an entire network of franchise stores." The company is scouting locations in other cities and will be launching outlets across a number of Tier I and II cities in this financial year. Vardenchi's focus will be on smaller cities that have a larger customer base to tap into.